Europa 2 tops the small ships category in the Berlitz Cruise Guide 2019 for the sixth time. 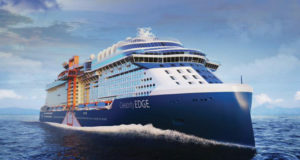 The luxury ships of TUI’s Hapag-Lloyd Cruises, Europa and Europa 2 are the only cruise ships to receive the distinction of “5-stars-plus” in the latest edition of the guide Berlitz Cruising & Cruise Ships 2019, published on October 1. 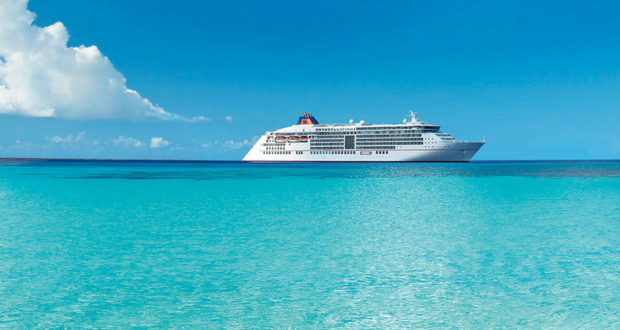 It is the sixth time that Europa 2 has been awarded this highest distinction – and the 19th time for Europa. 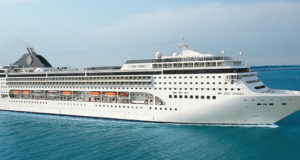 Europa 2 achieved 1,864 out of a possible 2,000 points, topping the rankings for small ships of 251 to 750 passengers. Its sister ship the Europa achieved slightly less, at 1,852 points. 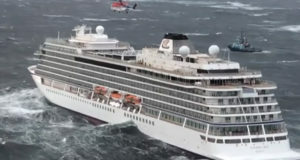 The Bremen expedition ship was awarded four stars, earning 1,416 points, but with three new expedition vessels currently under construction – following the trend for adventure-style cruising – the cruise line is looking to improve on that score. Hanseatic Nature and Hanseatic Inspiration will join Hapag-Lloyd Cruises’ expedition fleet in April and October 2019, respectively, followed by the line’s first-ever adults-only ship Hanseatic Spirit, currently being built in Norway, in 2021. 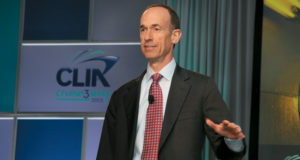 Douglas Ward’s team tested a total of 300 cruise ships and scored them based on criteria such as ship hardware, accommodation, cuisine, service, entertainment and the general cruise experience. 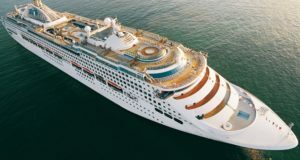 “Once again, both luxury ships have impressed,” said Douglas Ward, author of the Berlitz Cruise Guides, when reviewing Europa and Europa 2.